As a Master Certified Coach, I teach and mentor coaches in training. 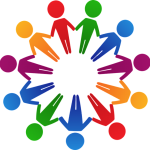 I help them realize their best selves, and welcome them into the community of professionals who help others be their best selves. If you’re a coach or coach-to-be and you’re feeling stuck with a client or want more coaching practice, consider these options. 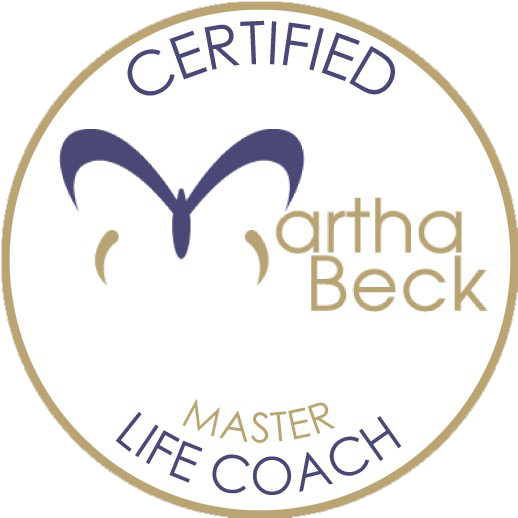 If you’re an MBI program grad (i.e., you’ve completed coach training through Martha Beck, Inc.) and want deep practice of the coaching tools, consider joining a Coaching Mastery Group. Limited to eight participants, this six-session practice group will allow you to hone your skills with the help of a master coach (that would be me…). Other Info: Group size will be limited to eight participants. Link for Facebook group and conference call dial-in info will be provided upon registration. NOTE: Sometimes, PayPal buttons can get wonky. If you have trouble with the button, email me using the Contact Form and I’ll send you an invoice. If you’re unsure of how to proceed with a client, or concerned that perhaps you could have handled things differently, I can help. Schedule a Session Review with me, and I’ll review a recording of your client session. We’ll set a time to discuss your concerns as well as my feedback and recommendations.